Zimbabwe vs Pakistan T20 International Cricket match is the fourth out of six. Zimbabwe yet to start their winning game at their home venue. While Pakistan has won a game against Zimbabwe when they both met in the first match of this tournament. Then these two teams have lost their games against to Australia on second and third matches respectively on July 2nd and 3rd. In the first match between Pakistan and Zimbabwe, PAK won by 74 runs. They lost toss but won the game because of their bowling. 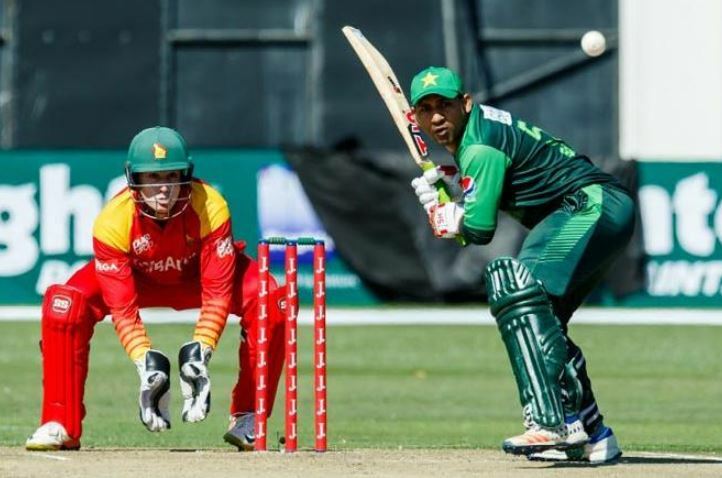 Pakistan scored 182 runs by losing four wickets in 20 overs, Fakhar Zaman scored 61 runs as highest in the first innings. Zimbabwe has just scored 108 runs in 17.5 overs by losing all wickets. Tarisai Musakanda scored 43 runs as highest in the second innings of batting. So far, all three teams have played two games each and it will be the second round of this tournament. After two successive wins of Australia, they standing at the top of the table now. The hosts Zimbabwe looking for their must-win game today (July 4) at Harare Sports Club, Harare. The game will set to play at 10:00 AM local time/8:00 AM GMT.